The Social Media Las Vegas meetup group is a place where attendees can brainstorm with other local business owners large and small on how to best use social media to provide a better bottom line, create jobs, and improve the Las Vegas community. The group meets on the third Thursday of each month during lunchtime at Co-Operate on Fremont, which can be found at 520 Fremont Street Suite 200 in Las Vegas. Since stepping in, Eliason says this meetup has seen interesting and exciting growth. 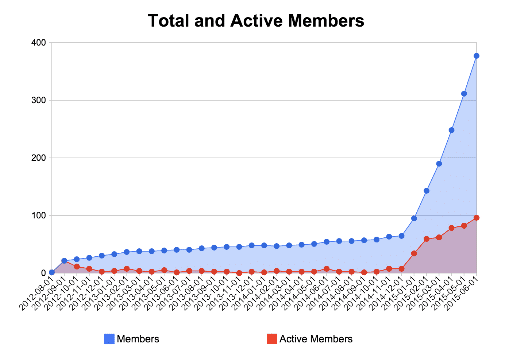 Membership has skyrocketed and engagement among members has increased. At the meetups, Eliason says the group covers topics that will help all attendees run social media accounts better, whether it’s how to use current networks or what to watch out for in future networks. When it comes to attendees in the room, the Social Media Las Vegas meetup group sees a wide-range of backgrounds. 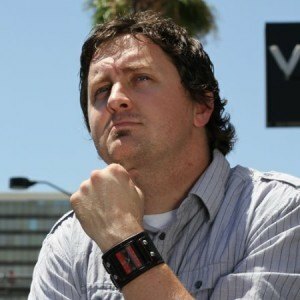 Eliason says he and other attendees of the meetup are keeping an eye on the standard 6 right now: Facebook, Twitter, Instagram, Pinterest, Linkedin and Google+. “The big up and comer is SnapChat for businesses, it’s not quite official yet but definitely a possibility. Another newer network is Periscope which does live streaming videos, definitely a new one on the scene, and it’s owned by Twitter so it’ll likely be around for a while,” said Eliason. Social Media Meetup – Link Roundup!